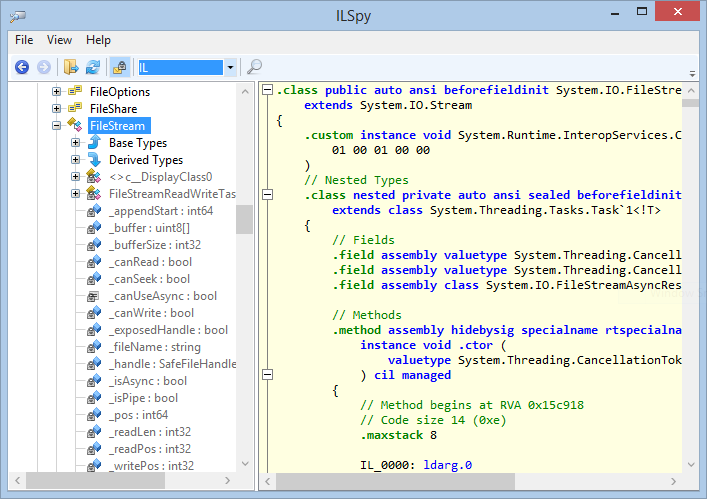 This blog post introduces ILSpy and shows the lesser known feature that allows you to decompile foreign assemblies and directly save them in the Visual Studio Project format (*.csproj). 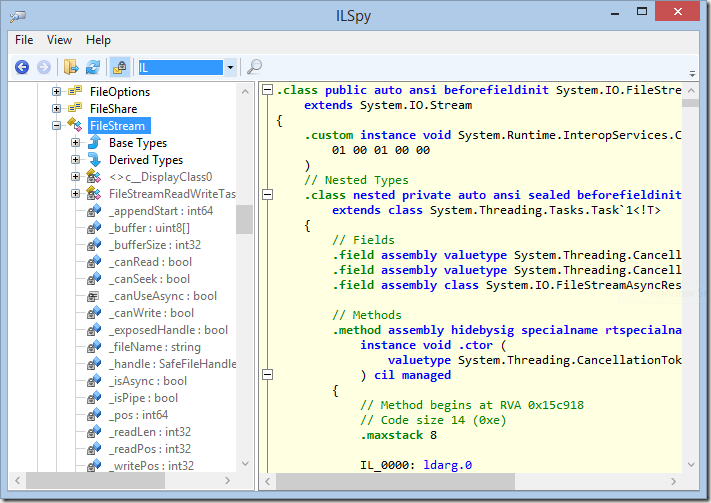 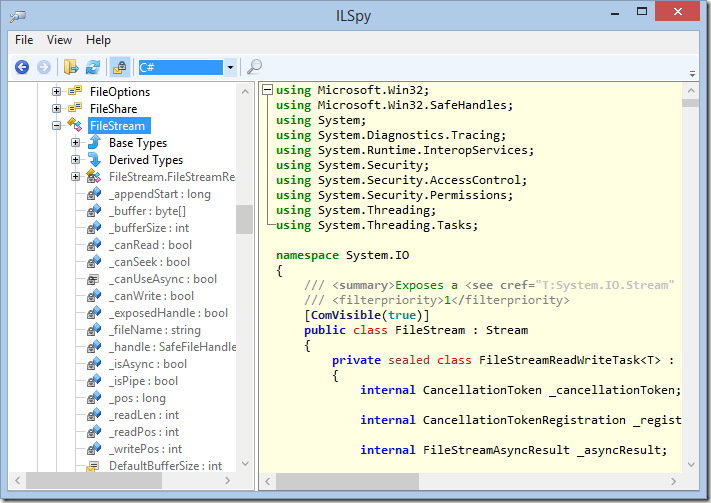 You might be familiar with ILSpy (http://ilspy.net/), the open source successor of the legendary .NET Reflector. 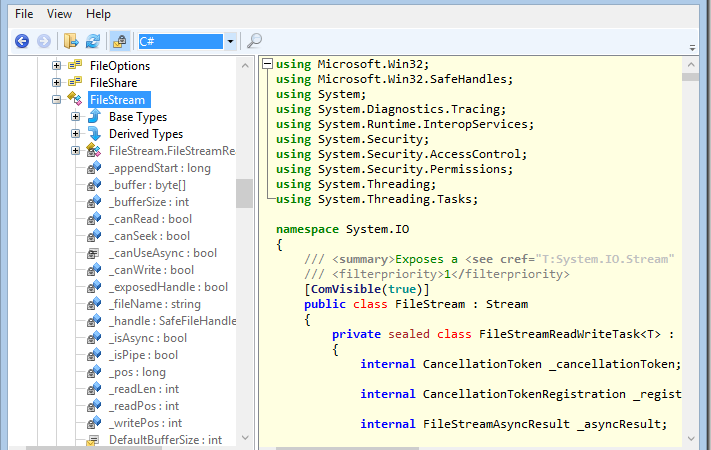 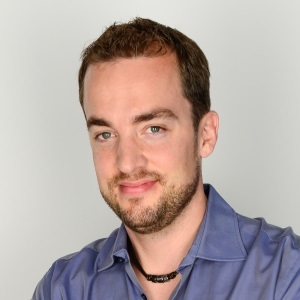 It emerged in the time when RedGate acquired .NET Reflector and started requesting money for it. 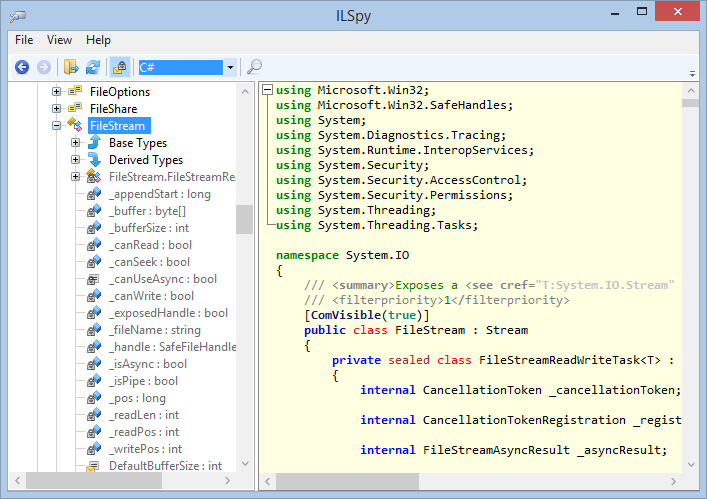 ILSpy is huge. 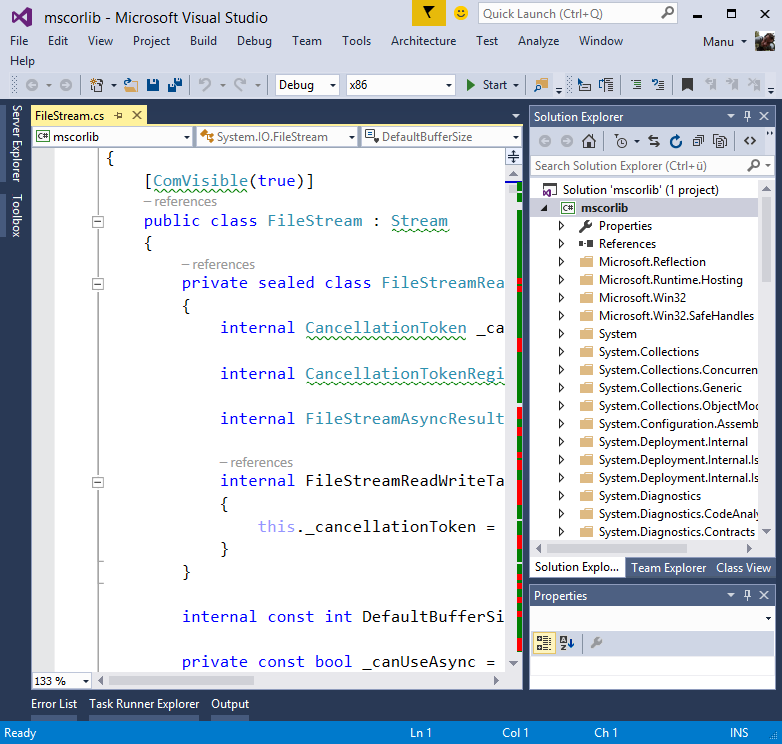 It is one of the tools required in every .NET developers toolbox. A feature a lot of developers don’t know about is that you can save an entire assembly into a Visual Studio project file. 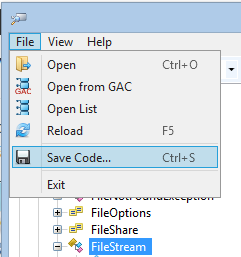 Unfortunately, the command cannot be executed via the context menu, it is therefore kind of hidden to the inexperienced user.